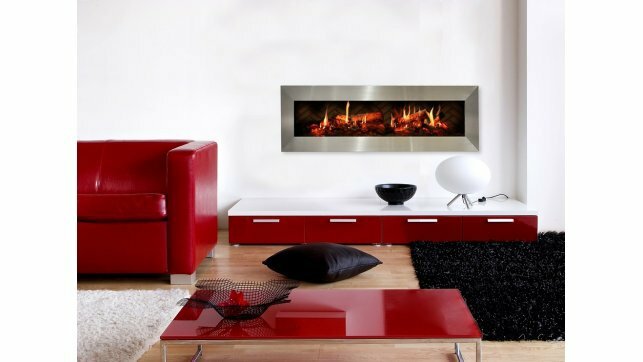 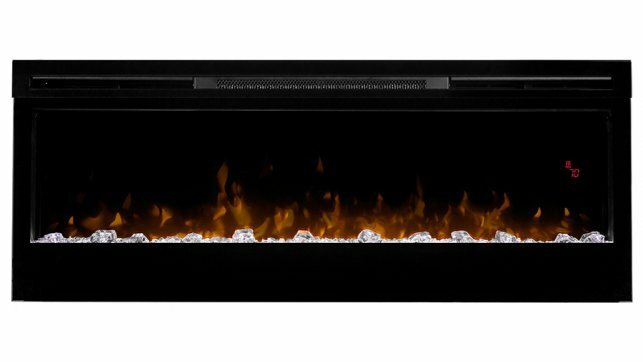 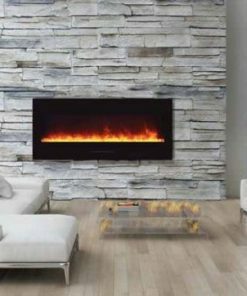 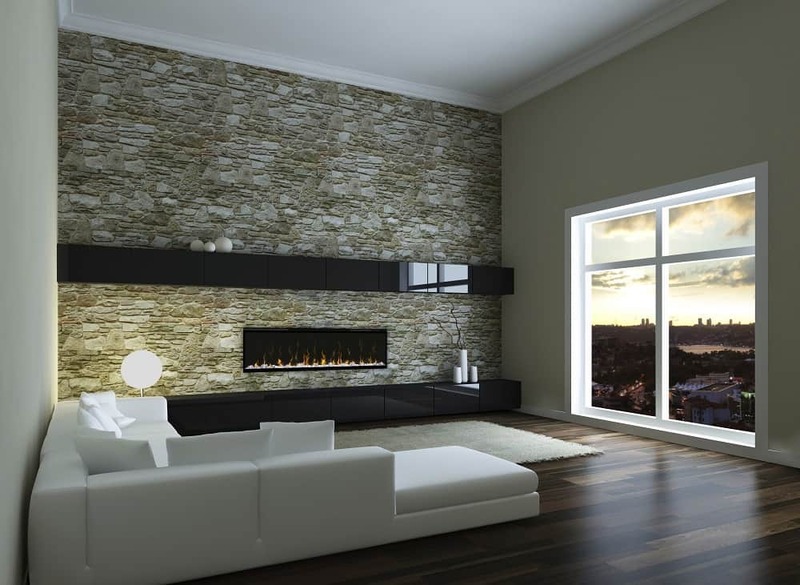 The Amantii SYM-50-XT SYMMETRY electric fireplace is taller than the regular SYMMETRY model and boasts our largest glass viewing area yet. 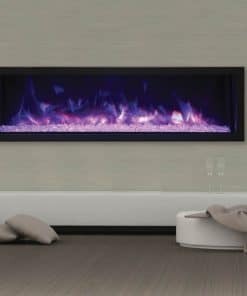 Unencumbered by unsightly venting, the Amantii SYM-50-XT SYMMETRY features a stunning true clean face display. 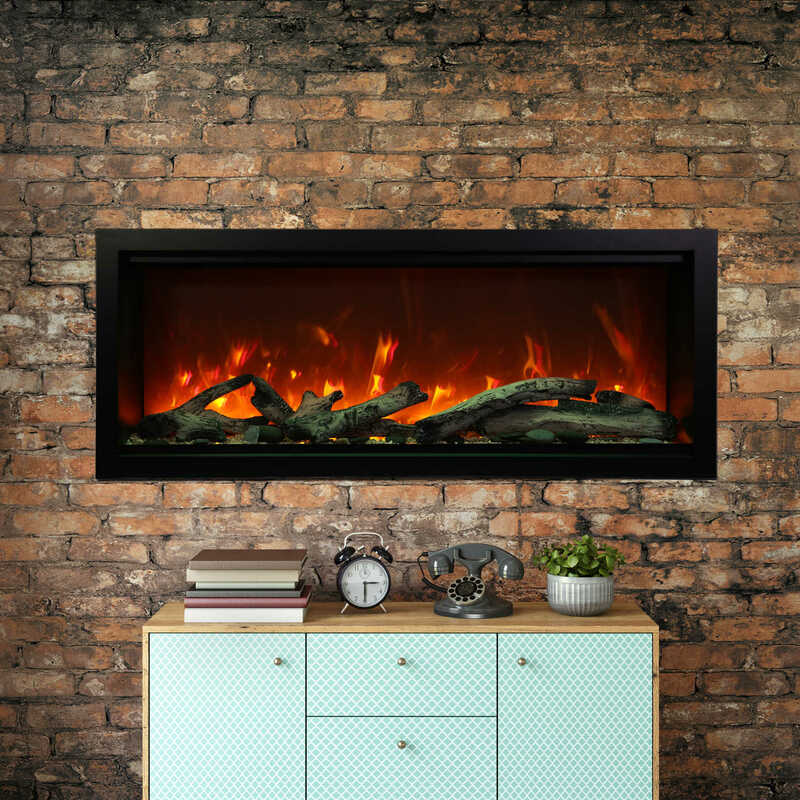 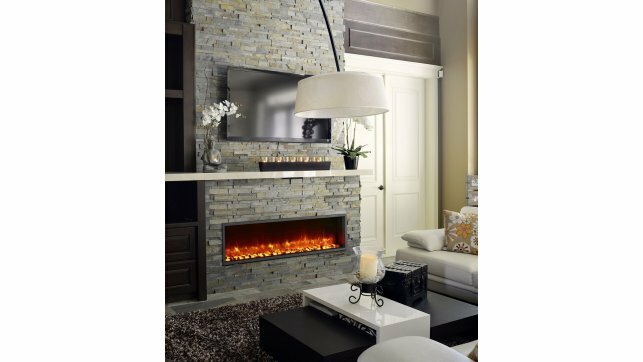 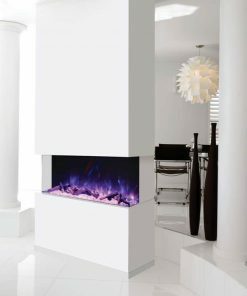 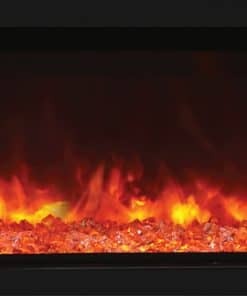 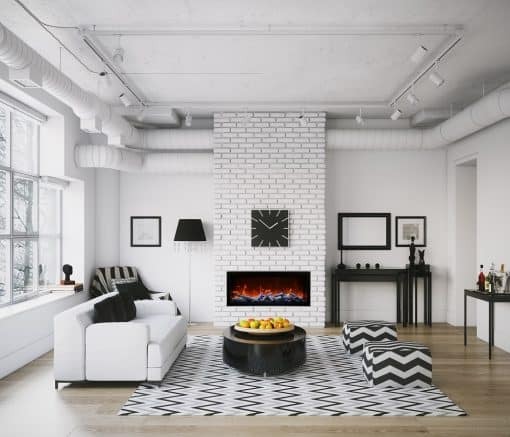 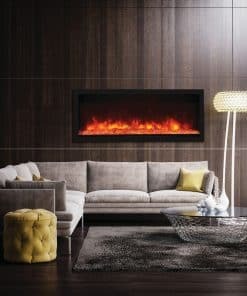 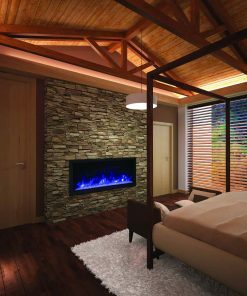 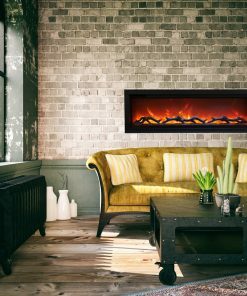 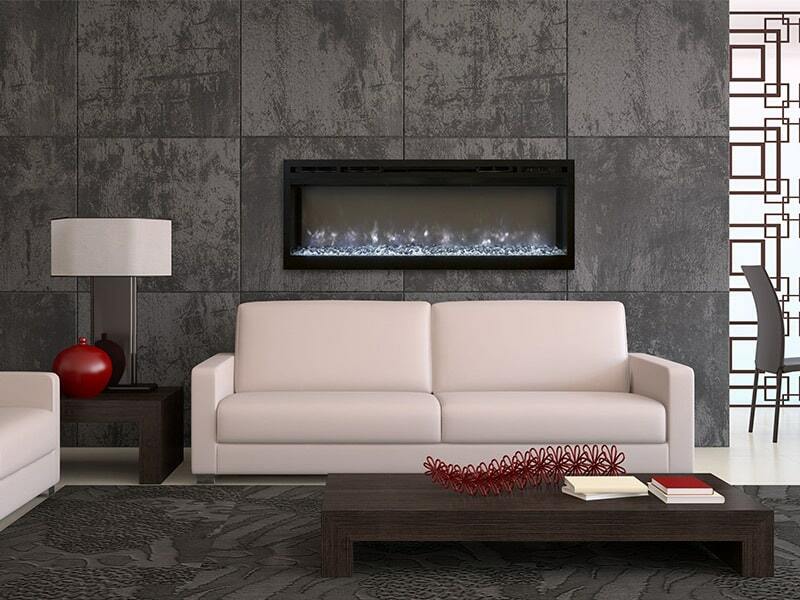 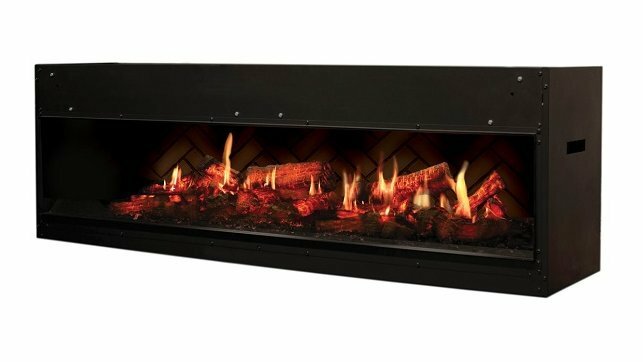 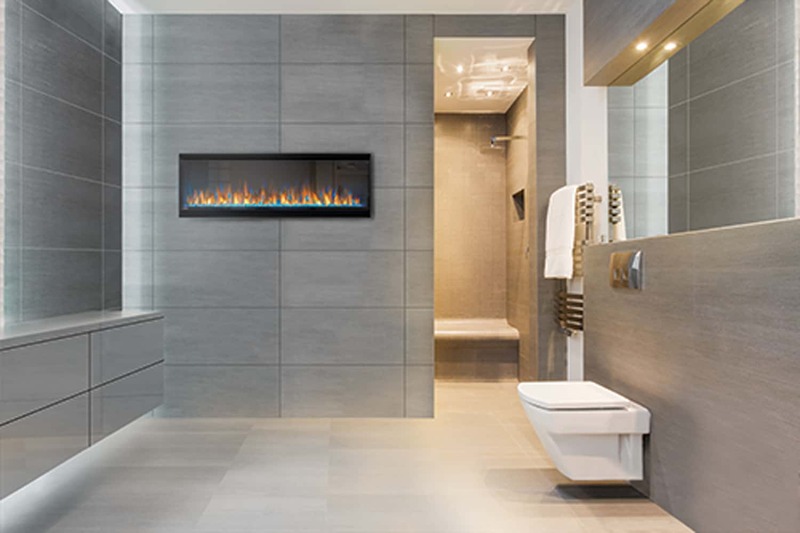 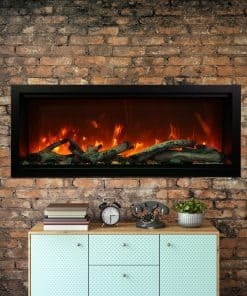 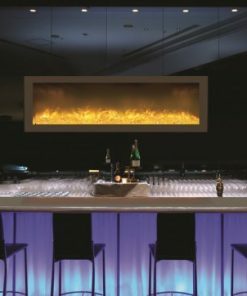 New to the Amantii SYM-50-XT SYMMETRY are two flame patterns – choose from Amantii’s traditional diffused flame appearance or a new realistic flame style. 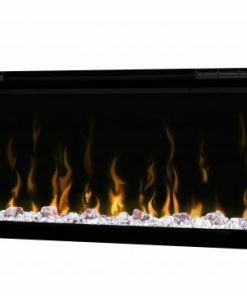 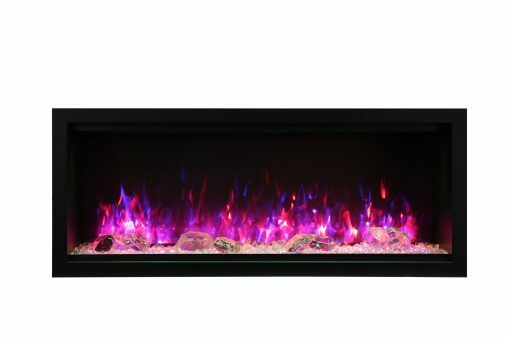 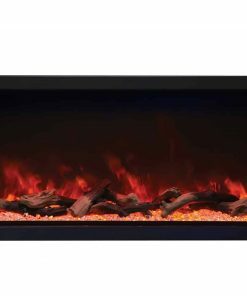 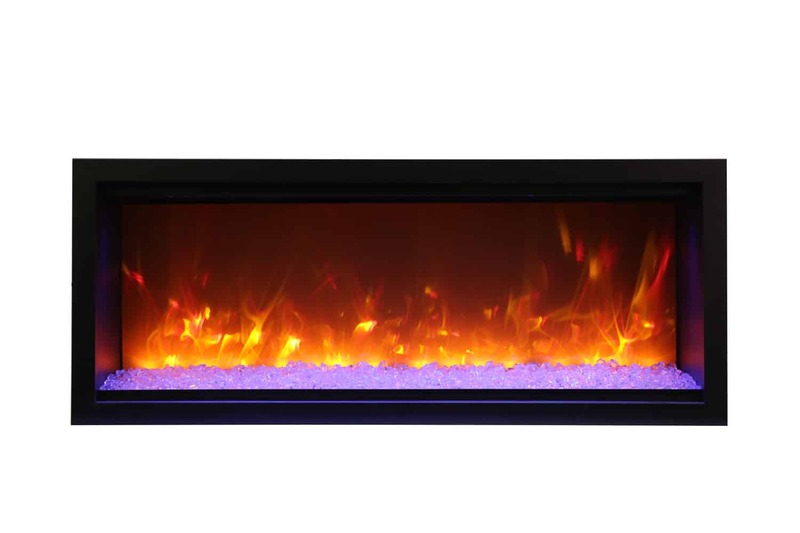 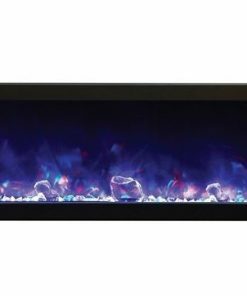 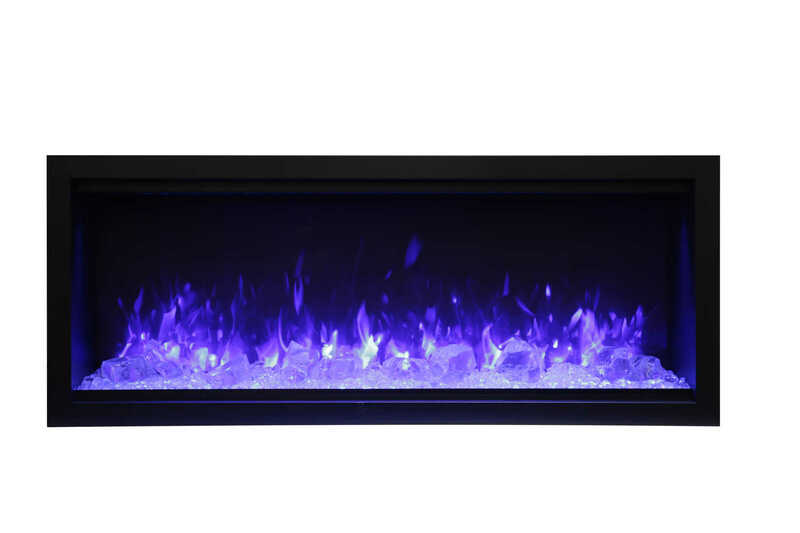 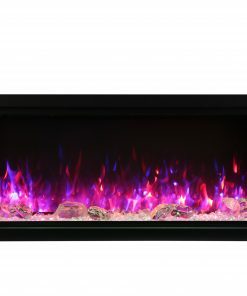 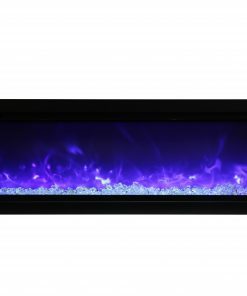 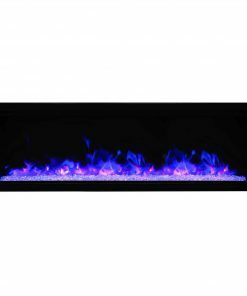 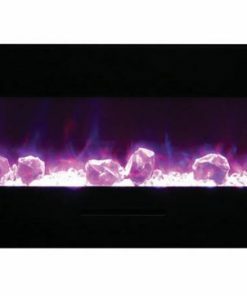 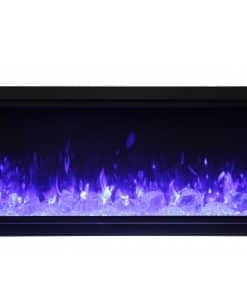 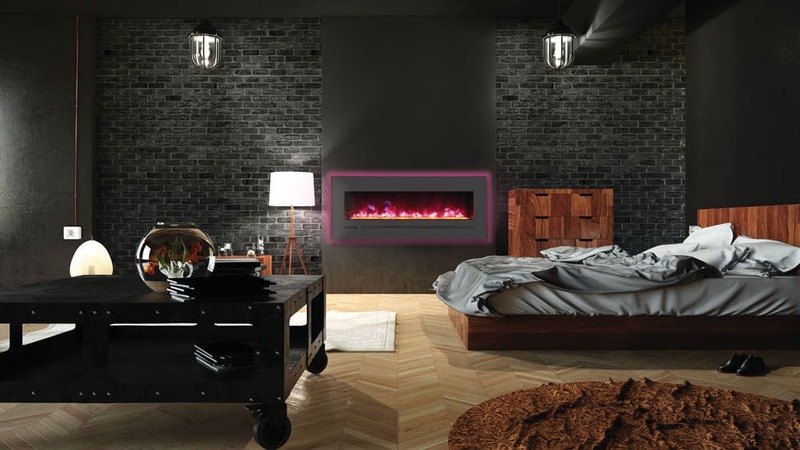 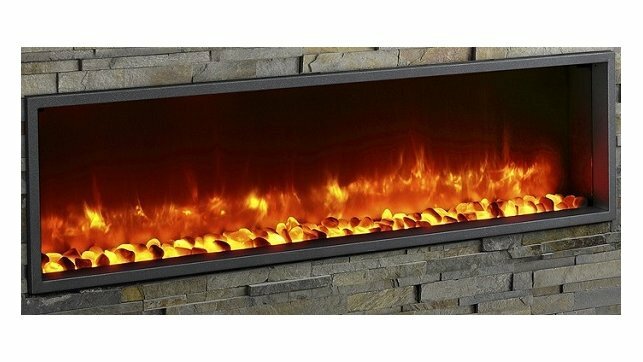 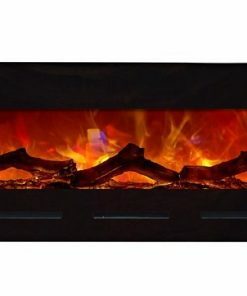 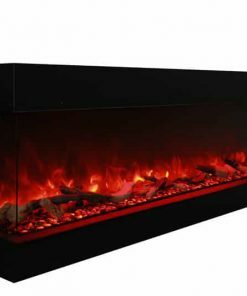 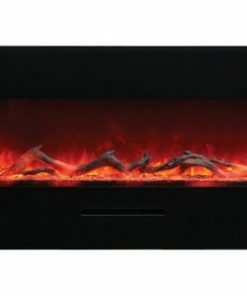 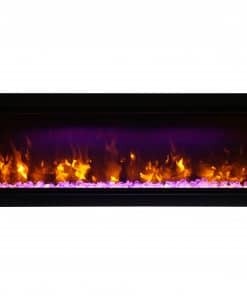 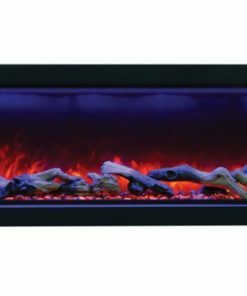 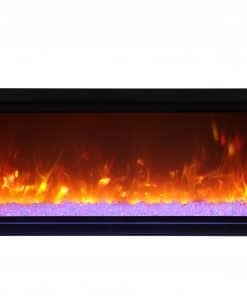 The FIRE & ICE® flame presentation on the Amantii SYM-50-XT Symmetry doesn’t disappoint with yellow, orange, blue, violet & rose colored flames. 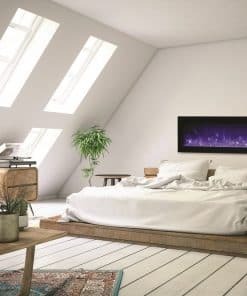 Standardized unit sizing means hassle free installation of the Amantii SYM-50-XT Symmetry at any stage. 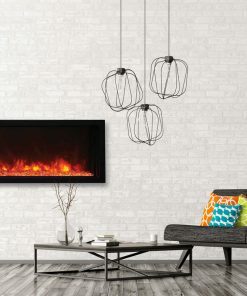 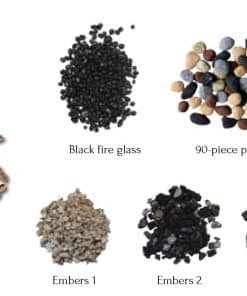 Includes choice of Driftwood media kit, Birch media kit, Rustic media kit or ICE media kit.